Is your solution viable? Says who? Present outside validation of the problem and solution. Envision a path to success and advance a plan. Sum it all up in one paragraph. This is similar to your USP and Mission Statement. Take those to texts and present them in a bigger picture, third person and trans-historical nature. Create an Appendix for your business plan document that is easy to understand and navigate. 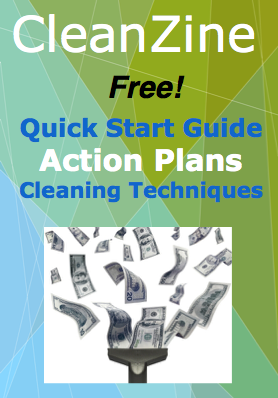 The Clean Up Now System will teach you how to create and use a business plan to start and run your own cleaning company.